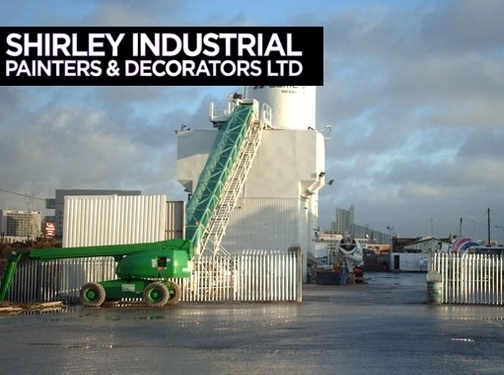 Providing a range of decorating solutions for commercial clients throughout Birmingham, Wolverhampton and Worcester including shot blasting, epoxy flooring and protective coatings. UK (Birmingham) based company providing decoration services for businesses. Website includes details of their services, photo gallery, registered company number, full company contact details (located at footer of each page).